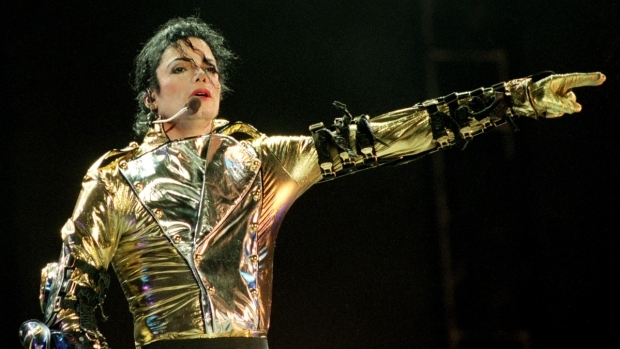 Michael Jackson's song "This is It" is streaming on the singer's site. Michael Jackson can still turn out a hit. 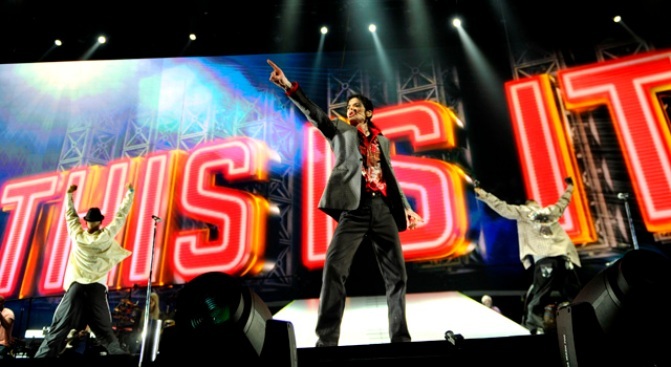 The King of Pop’s official website released Jackson’s first posthumous single, “This is It,” at midnight on Monday. The mournful track is streaming at michaeljackson.com and will be sent to radio stations nationwide. On Sunday, a 43-second clip was leaked to TMZ and other websites a few hours before its official release. “This is it/ here I stand/ I’m the light of the world, I feel grand,” Jackson sings, Bloomberg News first reported. The “brand new song marks yet another exciting moment in music history for one of the world’s most revered artists; featuring backing vocals by Michael’s brothers,” according to Jackson's site. “This is It” will appear at the end of the upcoming Jackson film of the same name due in U.S. theaters on Oct. 27, and on the film’s companion 2-CD set on Sony Music. The film shows Jackson rehearsing for what was supposed to be a comeback 50-concert run at London’s O2 Arena. None of those shows came to pass. On June 25, Jackson, 50, died unexpectedly of a prescription drug overdose.